Remember, it’s about feeling good so you look good so you can get out there and DO GOOD! YOU ARE ONE HOT MAMA! We Celebrate + Honor You. 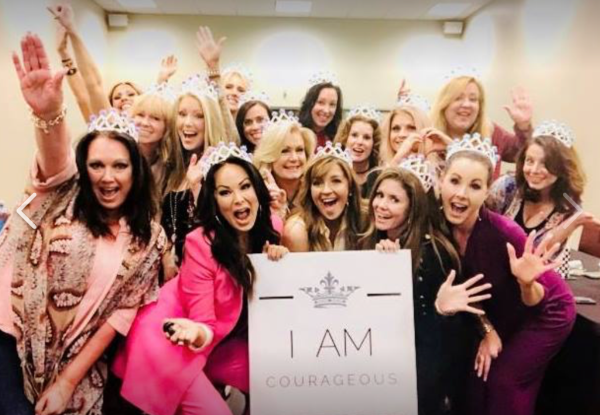 In this special tribe of fellow influencers, coaching clients, workshop attendees, friends and followers, there are many gorgeous, courageous, hard working mothers. I want you to know how MUCH you are admired and appreciated! care of raising up our next generation. of gifts and talents for both their calling as a mother and for the mission/business You have destined for them. We thank You for the strength, devotion, focus, ladyballs, perseverance, patience and grace You shower on each mother as they sacrifice for their children. thoughts are bigger than our thoughts. We are grateful to these women who step boldly in the great calling and responsibility of motherhood. children, but whose nurturing extends to those in need of a mama figure. On June 1st, it is my honor to serve as keynote speaker at the 5th annual GRACE THE RUNWAY benefitting SimplyGraceHouse.com, sober living home for women. I would love to see you there if your heart is calling you to support. Founder, Anika Cooper followed God’s leading and left a successful medical sales job to open Simply Grace. She is over 20 years sober and a powerhouse for change and transformation! Grab tickets HERE.